Dealing with Wind Damages from Harvey? We have all been dealing with the after effects of Hurricane Harvey and the tremendous amount of flooding caused by the associated rainfall. We want to advise you that, while many, if not most of these claims, will be directed toward FEMA and covered by flood insurance, there are going to be those claims which will be filed with the homeowners insurance company for your home. In the event your home was affected by wind damages to Hurricane Harvey, your homeowners insurance may well provide coverage for that damage. You should relay that claim to your insurance agent for the agent’s expertise and assistance in the filing of the claim. 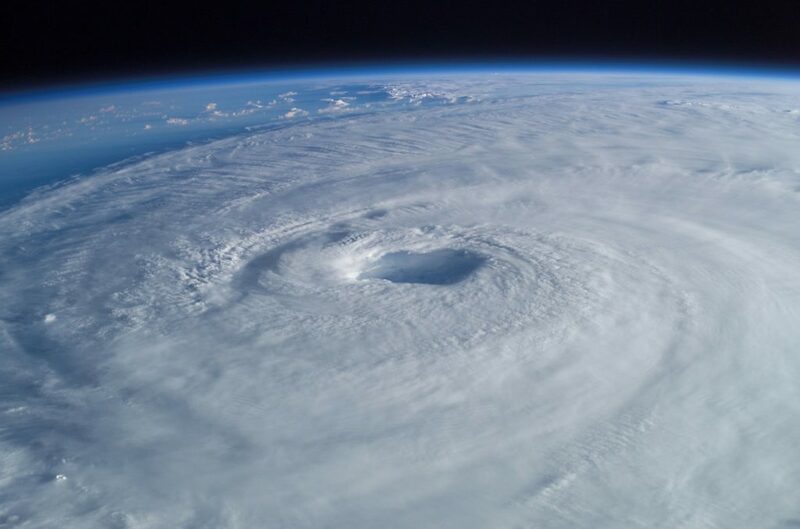 Over the past twelve years, our office has handled much of the litigation for our insurance clients which was filed for the various storms, hurricanes, and hail events beginning with the 2005 hurricane season. Since that time, there have been many changes in Texas law, including appellate court decisions and statutory enactments, which have changed the landscape dramatically for the homeowners seeking policy benefits for damage to their home. The umpire’s decision is extremely difficult to overturn and is usually binding. After the appraisal award is issued, your insurer is given five business days within which to issue a check, if any, for the amount of the appraisal award. This process has been available for Texas residents since the 1800s. Not only does it save the costs of attorneys for both parties, but also the additional numerous expenses associated with a lawsuit, and a usually very protracted time frame in which the litigation is conducted. Please remember that damage caused by rising waters is not covered by homeowners insurance company. Therefore, if rain affected your home, then the damage caused by flood waters will be directed to what is hopefully your flood insurance policy. Further, if you are seeking legal advice, ask an attorney with experience in this field to consider the specific facts related to your claim and rely on your attorney in considering any course of action.